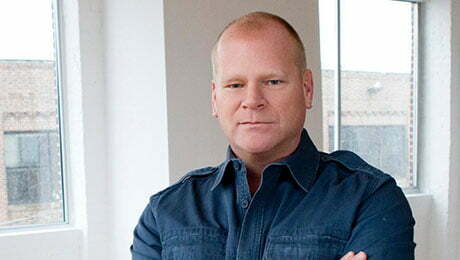 NEWS BRIEF: Toronto-based distributor Proper Rights has picked up global rights to Mike Holmes’ latest home-renovation series Holmes and Holmes. The 6×60’ show, which will be introduced to buyers at MipTV in Cannes next week, was produced for HGTV Canada by Make It Right Productions and is slated to premiere this fall. It follows the life of the home-improvement contractor and his son Mike jr.